India is the birthplace of both the Buddha, and Buddhism, the religion he founded, which dates back the 5th and the 6th century BC. Because India was where it all began, there are numerous Buddhist sites, shrines and temples that tourists can visit on holiday in India to learn more about the religion. Here are just a handful of those sites, to help you select the ones that interest you the most. 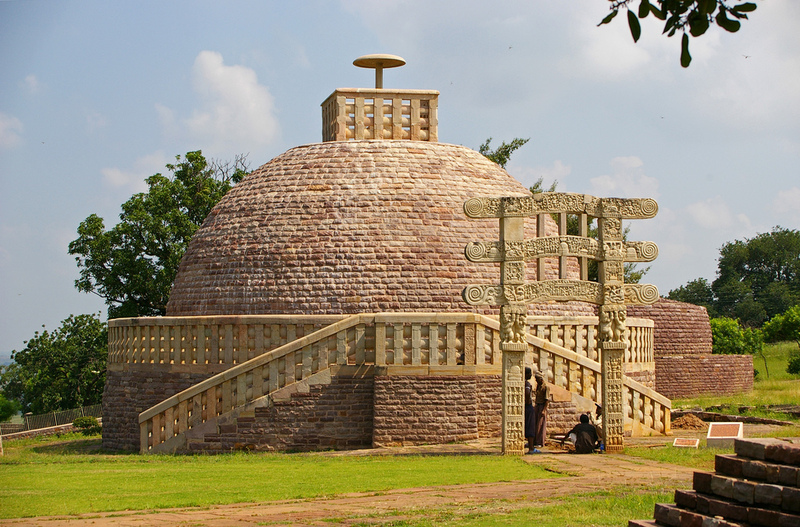 Considered to be one of the holiest sites for Buddhists to visit, Sanchi is a small village in Madhya Pradesh that is also home to the oldest stone structure in India, The Great Stupa. Built in the 3rd century AD, during the reign of Emporer Ashoka, who was himself, a devout Buddhist, this structure is a stunning hemispherical shape and it is supposed to house the relics of the Buddha. Said to be the site of Buddha’s first sermon, Sarnath is in Uttar Pradesh, around 15kms from the Hindu holy city of Varanasi. Today, the site is strewn with the ruins of temples and small stupas, although The Sarnath Museum also houses some vitally important relics, including the lion pillar – built by Emporer Ashoka, who also built The Great Stupa – which would later be adopted by the country as a national emblem. Once one of the largest cities in ancient India, Sravasti is believed to be where Buddha spent most of his life as a monk at the Jetavana monastery. 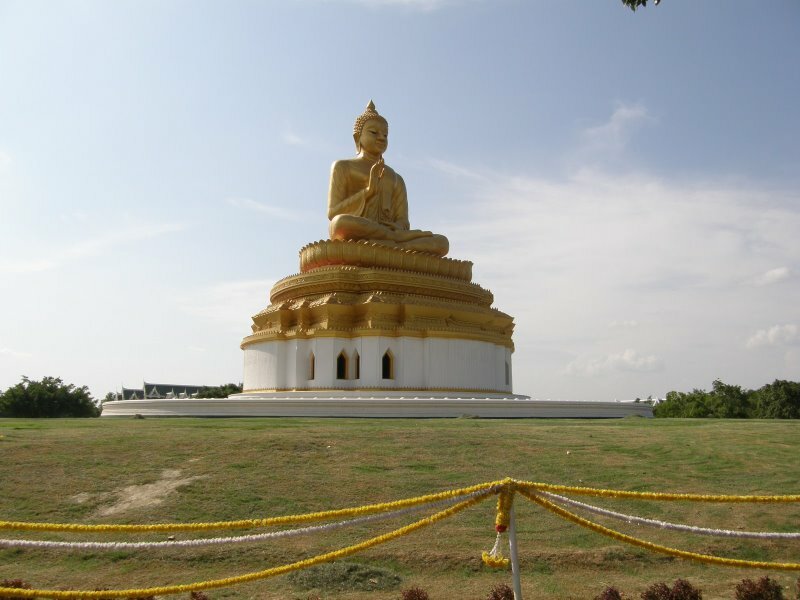 According to local legend, it is believed that Buddha spent as long as 25 rainy seasons there. Because of this, thousands of Buddhists make the pilgrimage to Sravasti every year, and the nearby modern city of Sravasti, is where several sects of Buddhism have built monasteries, because of the city’s reputation as being a site of great importance to the Buddhist faith. Located in Mcleodganj in Himachal Pradesh, this site is very important, as it is the home of the Dalai Lama, and the biggest Buddhist monastery outside Tibet. The monastery is open to tourists during the day, but the actual home where the Dalai Lama lives is off limits for all visitors. People can also attend the daily worship, which is overseen by the Dalai Lama and his followers, but they must keep a respectful distance, while butter lamps are lit in the evening to dispel the darkness. The monastery also offers the biggest meditation and Mantra Chanting temple in India. Holidays in India are perhaps one of the best ways to learn more about the Buddhist faith and visit historical, and contemporary sites that are of great importance to the religion, so why not consider a trip of your own this year?